Thanks to some exciting new partnerships, Scottish Road Car Series competitors will not only have pride and bragging rights at stake when they tackle the competition this year! With registrations for the new Scottish Road Car Series (SRCS) flowing in, we are delighted to be able to announce details of the exciting prizes we have agreed for the series. The top 3 points finishers plus the ‘SRCS Rising Star’ – awarded to a driver showing a lot of promise during the season – will each be awarded a trophy to mark their respective achievements. In addition, thanks to the support of our partners, we have agreed the following motorsport prizes, that are intended to help and inspire the recipients to continue their motorsport journey. Thanks to the support of the Scottish Motor Racing Club (SMRC), the series winner will be given the opportunity to get their motor racing career started with a fully paid ARDS (Association of Racing Drivers School) Test Package. This is the test required to enable participants to gain their licence to start motor racing in the UK and is worth over £300. The runner up in the SRCS will have the opportunity to take to take part in Scotland’s popular sprint series; Super Lap Scotland (SLS). 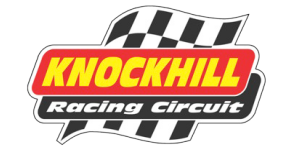 Series promoters, Knockhill Racing Circuit, have kindly supplied an ‘SLS Entry Package’, which will include SLS registration, entry to the first event of 2019 and a half price entry to the second event of 2019. The 3rd placed will be awarded a £50 gift voucher form Strathaven based race wear supplier, Turner Autosport. This fantastic prize will assist the recipient to buy the race wear, parts or equipment required to get their 2019 motorsport adventure underway. The British Touring Car Championship is the UK’s premier saloon car championship and provides some of the best door handle to door handle excitement for fans across the country. Thanks to the British Automobile Racing Club (BARC), the SRCS Rising Star will be rewarded for their efforts with a pair of tickets to a British Touring Car round of their choice in 2019. You can compete for these fantastic prizes and series honours by registering through the SRCS website and entering the events of your choice online. Only participants top 5 scores will count towards their end of season tally so don’t worry if you can’t make it along to every round – you can still be within a shout of picking up some silver wear and bragging rights! 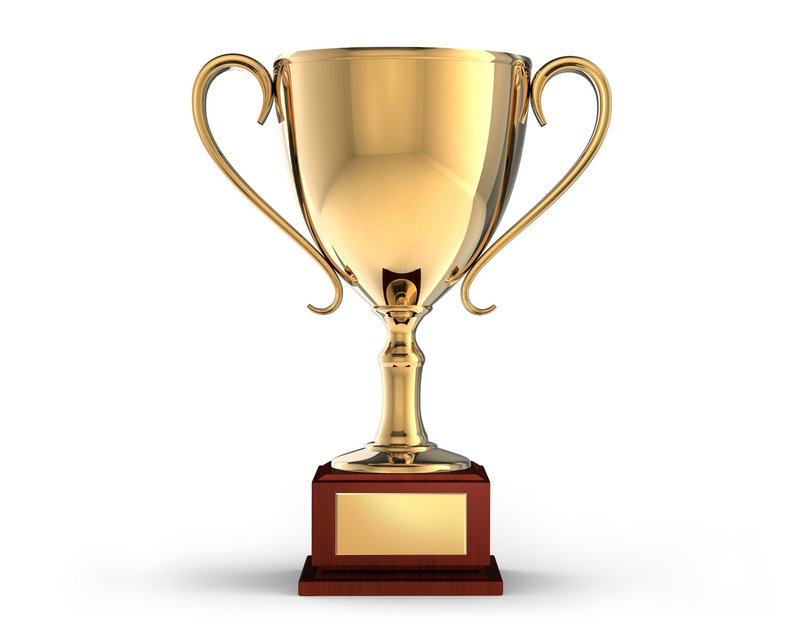 The prizes will be presented at our end of season awards, details of which will be released in due course. Keep an eye on our website and social media channels for further news and information on series partners over the coming weeks.